Some of you may have noticed that the Friday Update was unfortunately absent from Golfshake last week. Honestly, we just didn’t have the time to get it written up as we were out on the course trying out a range of winter golf shoes to provide you with reviews of some of the best shoes around. There will be plenty of content on our social channels and website in the coming weeks, so be sure to keep your eye out. For this week’s update, we’ve picked out three of the most interesting and relevant topics from the past two weeks. So, let’s get straight into it. Undoubtedly, the biggest talking point in the golfing world this week has been the $9 million dollar match between Tiger Woods and Phil Mickelson which is due to take place today. Since its conception some time ago, public opinion has been split with many golf followers strongly against the idea. Twitter feeds have been rife with people airing their views and as the build-up content increases, the hostility seems to as well. For many, the actual match between the two legends isn’t the issue, it is the sheer volume of money that has been pumped into the contest. Although, there has been talk of at least some of the cash being donated to charity, many have been calling for money to be invested into the roots of golf rather than seemingly into the pockets of two of the most wealthy athletes on the planet. The final straw for several fans was a photo that surfaced showing both players posing with a massive amount of cash. But, whether you’re for or against, it’s going to happen, so we may as well try and enjoy it. Wilson’s Driver v Driver competition series has proved highly popular throughout its second series. If you’re not familiar with the competition, 14 finalists pitched their unique driver designs to a panel of experts including PGA Professional, Rick Shiels and Wilson Golf President, Tim Clarke. By the time the final episode of the show was upon us, there were just two contestants remaining. One of those was Evan Hoffman from San Diego, California. His Cortex driver design looks slick and performs brilliantly and saw him crowned as winner of season 2. Hoffman picked up a mouth-watering $250,000 in prize money and his driver is now being produced officially by Wilson Staff. It was clear that he put a lot of time and effort into his design and I think it’s hard to argue with the final outcome. Congrats, Evan. 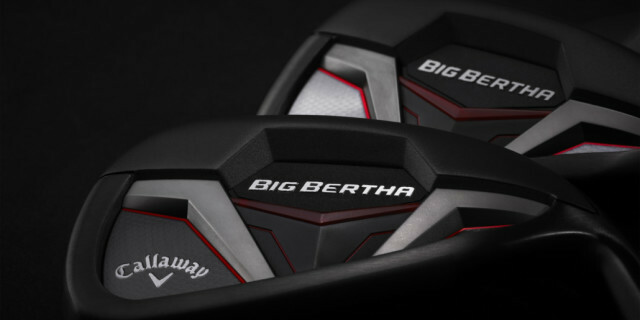 There was some more big equipment news last week as Callaway announced that they would make a new range of Big Bertha irons and hybrids available in 2019. 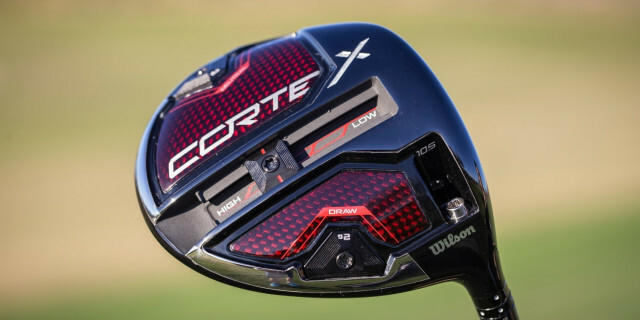 Fittingly, for a model that has so much history behind it, the latest Big Bertha additions look to be pushing the boundaries once more when it comes to innovative technology. The irons feature a Suspended Energy Core which is responsible for providing the clubs with great distance as well as helping players to achieve great launch, easily. The hybrid is very much focused on the delivery of high ball speeds and long hitting distances and features Callaway’s unmistakeable Jailbreak technology, as seen in some of their other club models. The announcement has certainly provided some food for thought and these clubs definitely provide a strong option for those considering an iron or hybrid upgrade, next year. It's that time of year when the golf options become less so; less daylight, less chance of good weather and less favourably course conditions. But don't worry we have some great features on Golfshake to help your plan a winter round, winter getaway or plan for 2019. We would also love to hear from you if you know a great course to play this time of year, simply comment below.